Dimensions: 325 x 475 x 537 mm Approx. While mounting the tree of victory, it has become progressively more important for us to present DC Inverter Arc Welding Machine. 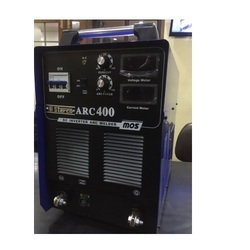 - Spot Welding Machine with Inverter technology. - Inverter System with variable frequency. 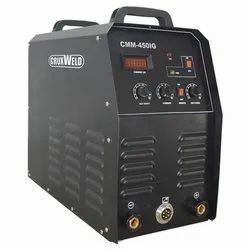 300 amp welding machine IGBT interveter can weld with 8no. rod and works well on ESS ESS steel.